Mark Newbie Elementary School. Credit: Matt Skoufalos. Elijah Clay, 64, was arrested after an off-duty detective allegedly saw him carrying a BB gun near the Mark Newbie Elementary School Monday morning. 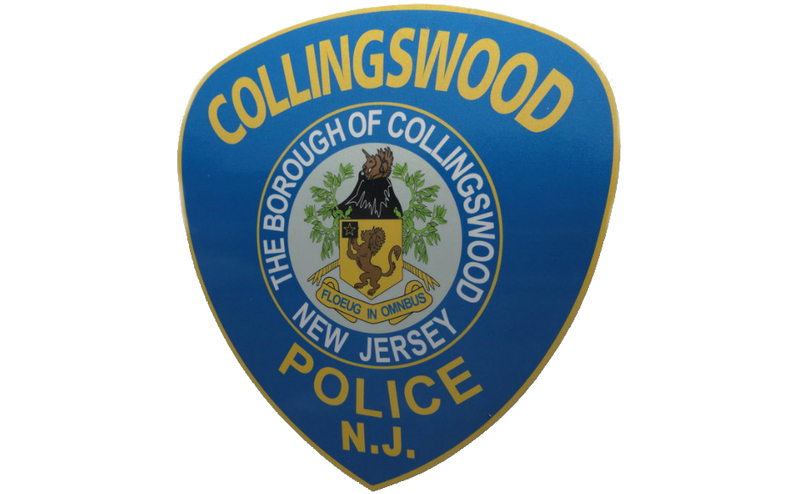 Collingswood Police Embem. Credit: Matt Skoufalos. A Collingswood man was arrested Monday morning after an off-duty detective allegedly saw him leaving his car with a gun near a borough elementary school. According to Collingswood Police, an off-duty Camden County Prosecutor’s Office detective allegedly spotted 64-year-old Elijah Clay carrying a gun at the intersection of East Browning Road and Maple Avenue just after 8 a.m. September 10. The detective allegedly detained Clay until Collingswood officers arrived. Although the weapon involved was revealed to be a BB gun, nearby Mark Newbie Elementary School was placed on lockdown as a precaution. Clay was arrested without incident, according to police. He was charged with unlawful possession of a weapon, a third-degree offense. As of Monday evening, Clay was in custody at the Camden County jail, awaiting a pretrial hearing. 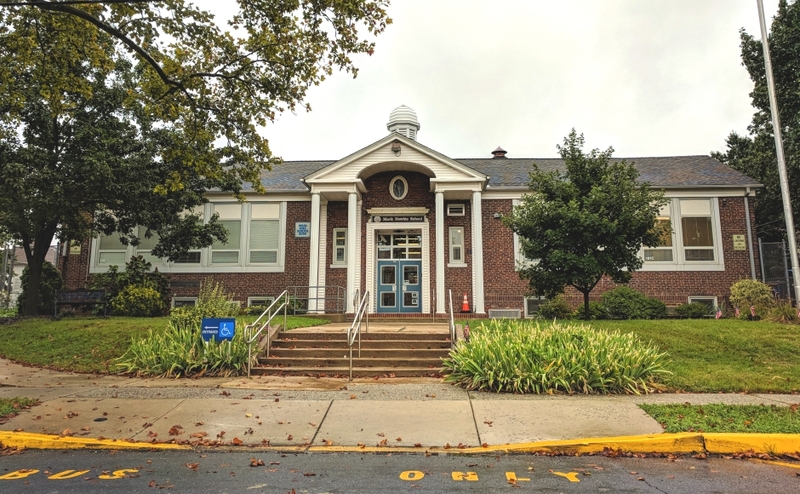 In an e-mail to parents, the district reported that “students and staff implemented security procedures exactly as we have drilled,” and offered a reminder to not approach the building during visible emergencies. “The flashing blue lights at the school entrances and audible alarms indicate some form of trouble or a drill,” the message read.